looking forward to a so-called cold front. I tell you I am dying to have it be cooler. I love fall and the colors and wonderful weather that comes along with it. And after this horrible NATIONAL heat wave, I do declare everyone is looking forward to the FALL. 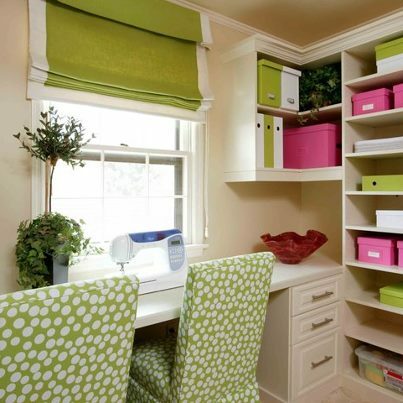 And with the holidays coming up everyone needs some organization. Well, my sweet friends do I have a cool giveaway for you! A $25 gift card to the Container Store. If not, you're missing out BIG TIME! No kidding, but you have to stop by or just go online. The things they have to organize our lives is endless, it seems. Picture having these awesome little helpers under your kitchen or bathroom cabinets, you may actually be able to see what you're looking for, if you're like me. 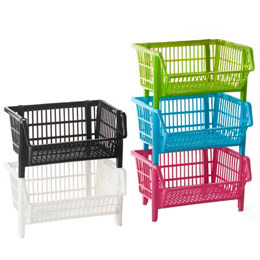 I used to use these handy baskets in my home daycare to organize all the little ones' things. They each had their own basket with their own color. Parents would simply walk in and put the diapers, wipes and other items in their kids' basket. I now use them in my little guy's closet to store his toys and I have them in my armoire in the game room filled with videos, DVDs and such. And just because I love you people, I am going to give away to one lucky reader a $25 gift card to get you started on organization. If you are already a follower of my blogs, facebook pages, twitter, etc, make sure you leave your comment for EACH one you are following. If you are new here, please follow along with GFC, FB, TW, Pinterest-and comment for each follow in a different comment. Open only to residents of the continental U.S. Winner must claim their prize within 5 days of announcement or another winner will be picked. I follow on google friend connect ohsmiledarling! I follow you (this blog) via GFC! I like your photography page on Facebook! I follow you with gfc. Thanks for the giveaway! I like (follow) you photo fb as Tabitha Swain Klucking. New gfc follower of your photo blog--GREAT pictures!